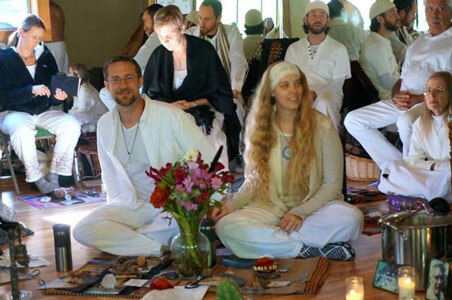 For more about Daniel’s Pachakuti Mesa Tradition apprenticeships and ceremonies, along with his wife Autumn, go to www.lodgeofthepeople.com. For more about Daniel and his creative portfolio, go to www.danielmolerweb.com. Read Daniel’s blog: The Daedalus Thread. 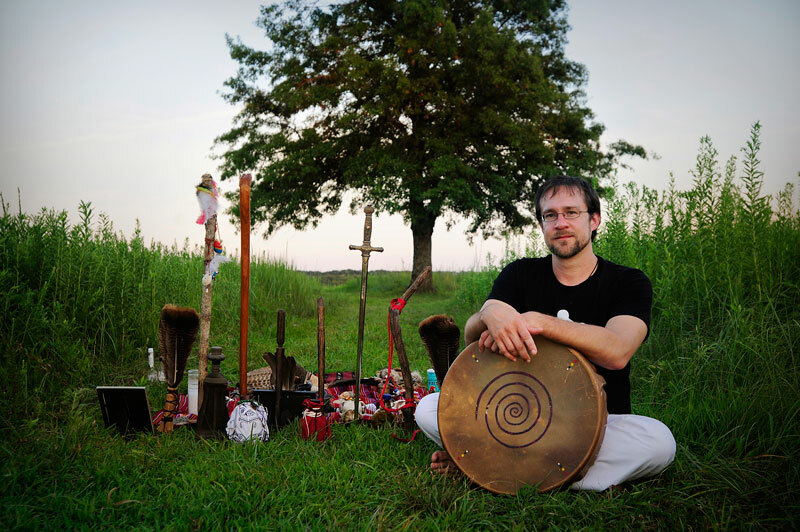 Feature: What Is Shamanic Qabalah? If you are a spiritually inter-faith person, you likely have seen the title of my book and your interest was piqued. 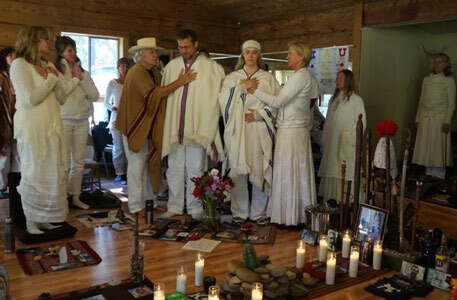 Others have been left scratching their heads: What in the world is Shamanic Qabalah and what does it mean? Shamanic: this term is derivative of shaman or shamanism, which is best understood as the spiritual/medicine practices of indigenous cultures. A shaman normally serves the community by directly engaging with Spirit (God) through various interactions with the natural world. A good example of this is found all over Christian history, including the Old Testament with Moses and Elijah, as well as post-New Testament via the early Christian Gnostics. Also, Siddhartha Gautama’s direct revelation of enlightenment under the tree, which spawned Buddhist philosophy. And so on. Shamanism is not a religion. Really, it is a form of spirituality found in every religious tradition (and, in fact is the root of all religion) including Christianity, Judaism, Islam, Buddhism, Hinduism, etc. 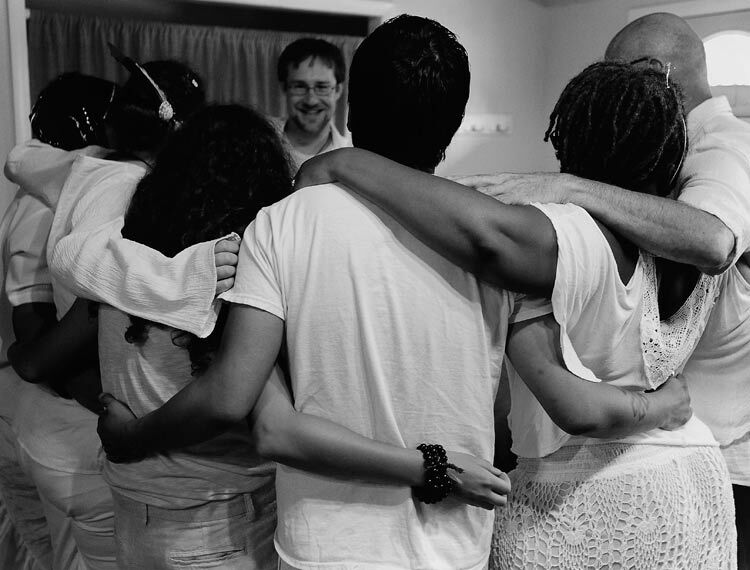 In essence, every religion’s origin is truly shamanic, because every religion started as a means of facilitating a direct relationship with God. Qabalah: don’t believe the Hollywood hype. Qabalah is a system of philosophy that is nothing more than Judaic mysticism and is in fact the very basis of understanding the Old Testament. Some believe its origins stretch back even further into history. “Qabalah” is a Hebrew word that literally means “to receive,” so it is a set of concepts and ideas meant to cleanse the soul in order to receive the experience of Spirit. Qabalah has evolved from being entirely Jewish-centric, and over time was utilized by many religious traditions across the planet: Christianity, Islam, neo-paganism, etc. Many scholars believe Jesus himself would have been trained in Qabalah, being raised Jewish and even impressing the priests at the Temple, and many of his teachings incorporate Qabalistic concepts if one is trained to spot them. Elements of Qabalah have even been found through the spiritual practices of cultures throughout the world. “Everyone seeks some sort of spiritual clarity in life. 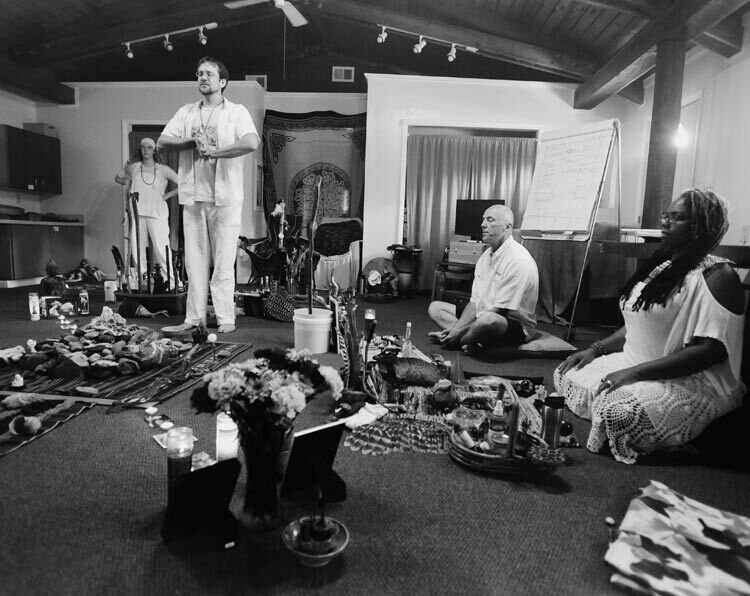 These pivotal times require a lucid approach to the spiritual experience, a clear guide that answers the question: “What is the goal of the spiritual experience, and how can I get there?” Although there is no definitive answer to this, our ancestors have provided direction through various modalities of mystical participation with the world around us. Known as the Mystery Traditions, these modalities have been shrouded in secrecy and symbolism for millennia. 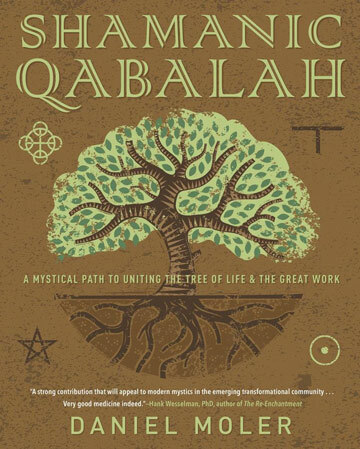 The book Shamanic Qabalah offers an approach to the Mysteries through the precise symbolism found in Jewish and Hermetic Qabalah (also seen as “Kabbalah”) applied with the down-to-Earth techniques of indigenous shamanism. Books about Qabalah or Kabbalah often portray very interesting spiritual concepts with real-life application, but rarely get into detail regarding the archaic symbolism inherent in the tradition. Shamanic Qabalah provides not only a sensible introduction to these mystical concepts, but also dives a little deeper into the Mysteries with practical comprehension. 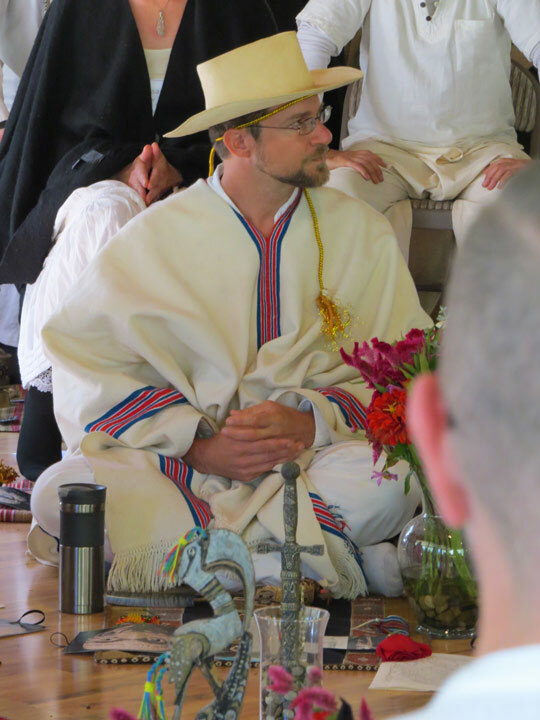 This book blends in numerous sources from many different traditions in order to promote a cross-cultural understanding of the material, most specifically the Peruvian shamanic lineage of the Pachakuti Mesa Tradition (PMT). 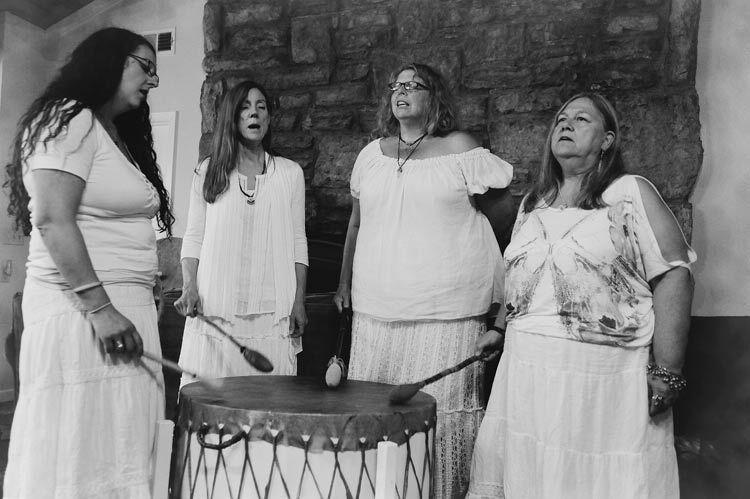 The PMT is a grounding spiritual practice rooted in the elements that allows the practitioner to experience spiritual transformation in a tangible way. The Release Date is December 8, 2018. You can pre-order Shamanic now by clicking on this link: PRE-ORDER HERE!